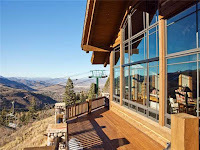 AJ's Deer Valley Real Estate 2016: Deer Valley continues high end sales in early 2012! 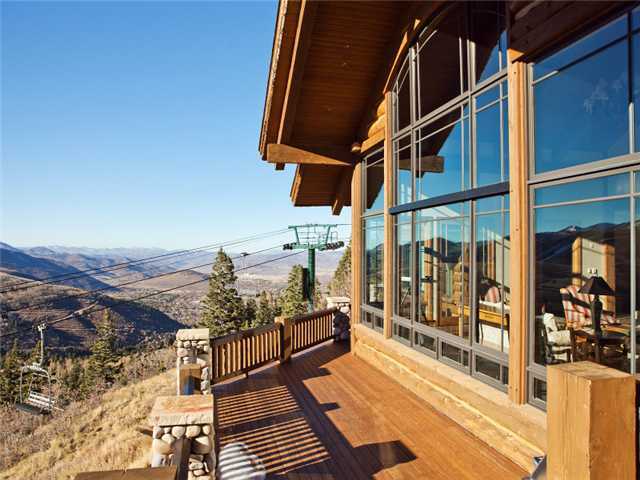 Deer Valley continues high end sales in early 2012! ﻿﻿Upper Deer Valley home sales were one of the strongest categories in the 2011 Park City real estate market, and the trend continues in early 2012. 2011sales volume of homes in upper DV was nearly triple that of 2010, with average sales prices up over 11% in the category for the year. The two homes shown here, in Bald Eagle, and in Deer Crest, were pended in the first ten days of 2012, for a great start to the winter sales season. In stark contrast was 2011 lower Deer Valley home sales, where total closed volume was off 33% from 2010, with average sales prices down 3% for the year. A ;flurry of five home sales in Bald Eagle in the last 12 months has left this exquisite gated ski community with only ﻿﻿﻿five remaining listings available. This is the lowest listing count in Bald Eagle in recent memory, and could be seen as "momentum" and "scarcity", and when combined with "demand" (which seems to be evident), could indicate a turn in the upper end ski in/out market. We'll see how the winter plays! Think Snow! "We are in business to serve our private clients' real estate goals, and we love your real estate referrals!"